The Book Cellar in Campbell Town, Tasmania, is a world-class traditional bookshop experience in a fascinating heritage setting, the convict cellars under an 1830’s era coaching inn. The architecturally significant cellars once housed the convicts who built the Red Bridge over the Elizabeth River, which runs past The Book Cellar door. 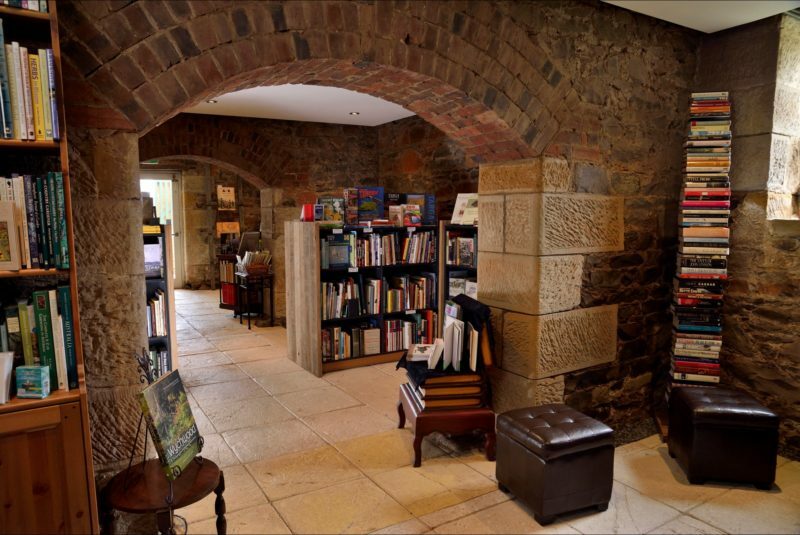 Today the cellars host a traditional bookshop and coffee bar, stocking unusual new and used books with an emphasis on nostalgia, heritage and Tasmaniana. 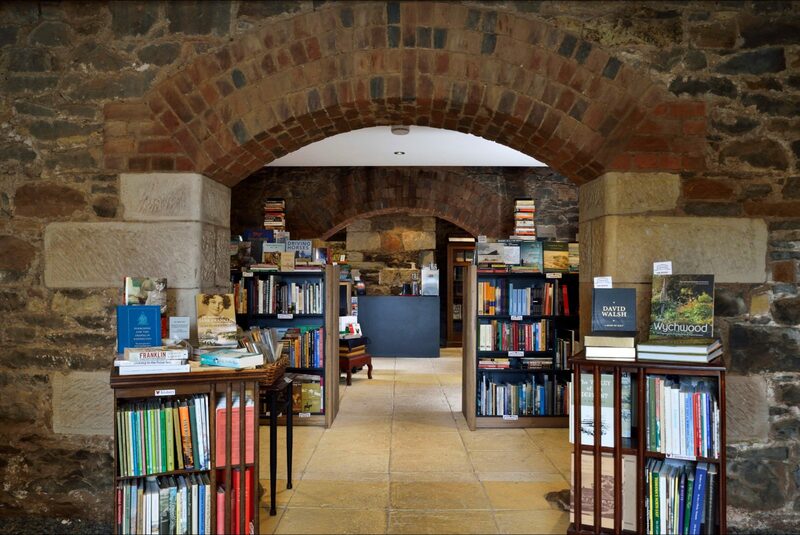 You will find books for enthusiasts on architecture, collectables, fashion and food history, military and transport heritage, steam and model engineering and rural life, books about books, and the largest collection of old and new Tasmania books for sale that can be found anywhere. 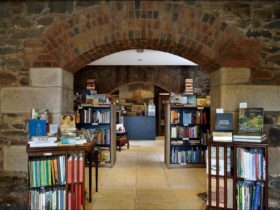 You can browse the captivating range of books in the cellars which are open every day while appreciating the architectural achievements of convict labour. Admire the magnificent tree carvings by chainsaw artist Eddie Freeman in the park opposite and walk the renowned convict brick trail which starts just outside The Book Cellar. 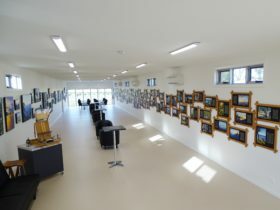 Campbell Town is a 51-minute drive (61 km) south-east of Launceston.